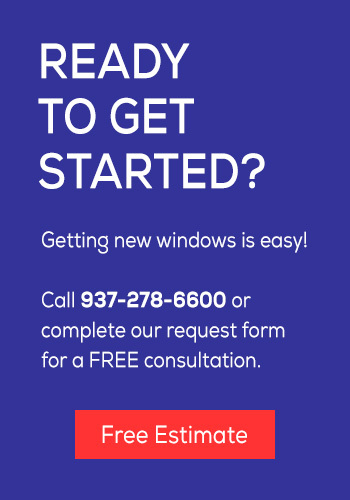 The Window Depot 8000 Series represents the premier replacement window value in America. 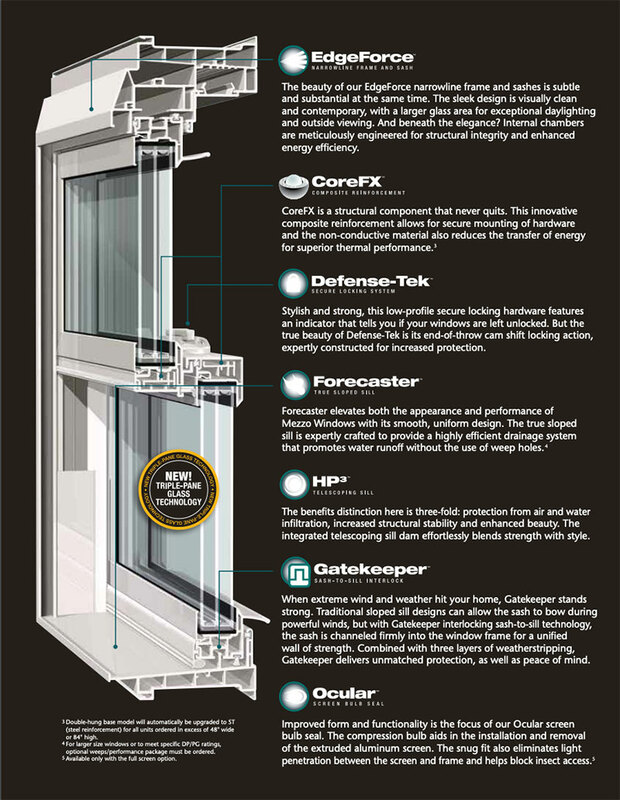 Blending the insulating performance of U.S.Dept of Energy “R5” program approval, with the grace and elegance of a masterfully engineered window system is no easy task. But that’s exactly what you get with the Window Depot 8000 Series. Our core set of superior product features is even further enhanced with multiple Low E coatings, an Argon thermal blanket, Duralite spacer system…and Offset Technology. Truly a masterpiece.